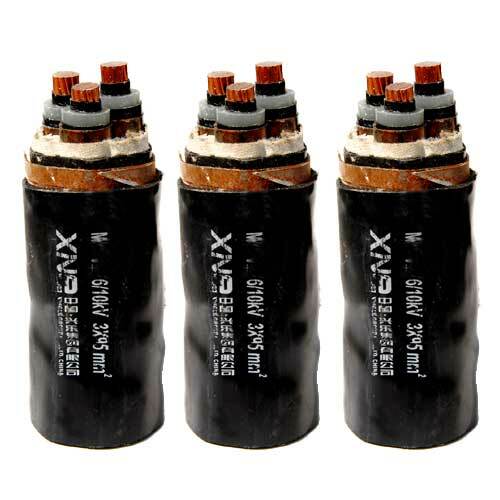 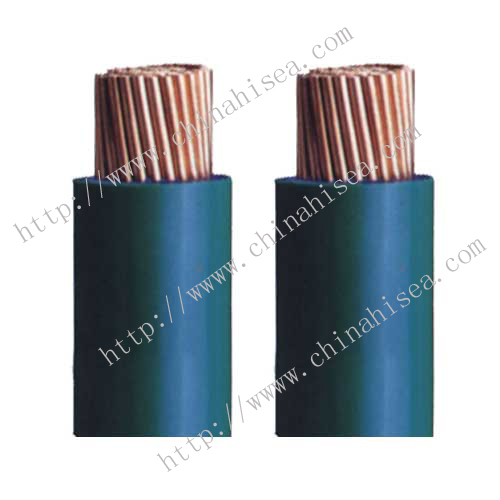 This product is used in D.C and A.C power transmission with rated voltage 0.6/1KV and below.In addition to the electrical characteristics of ordinary plastic power cable,it also has the strong anti-electromagnetic interference, anti-lightning and balanced performance potential, improve power quality characteristics. 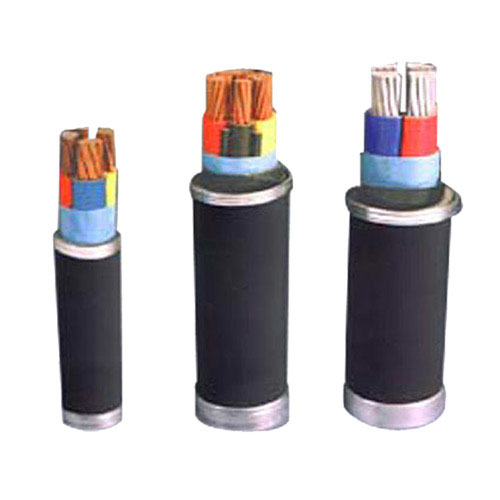 Especially suitable places with sophisticated electronic devices, such as computer centers, aerospace control centers, intelligent buildings. 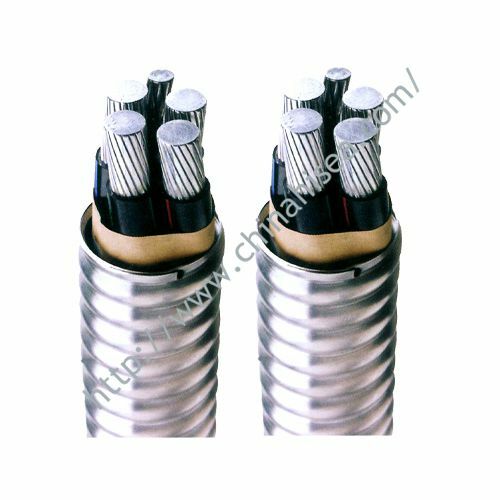 2, cable short circuit (the longest duration of no more than 5s), does not exceed the maximum temperature of the conductor: PVC insulated 160 ℃; XLPE insulated 250 ℃. 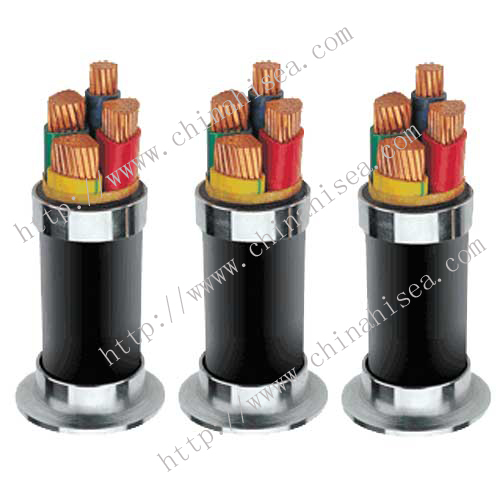 1, the DC resistance of the conductor to meet the requirements of GB/T3956-1997. 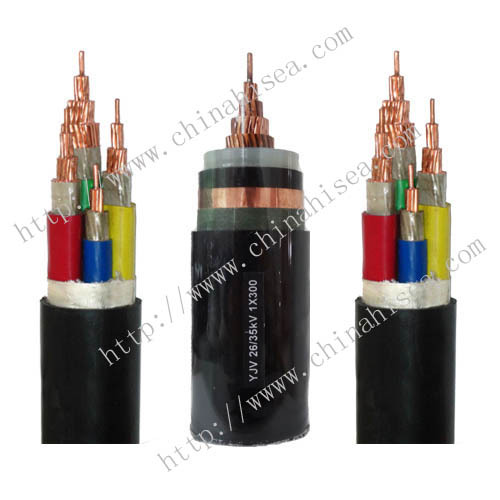 2, AC voltage test:Finished cable withstand AC 50Hz, 3.5KV,5min no breakdown,Soaking voltage test carried out for single core cable. 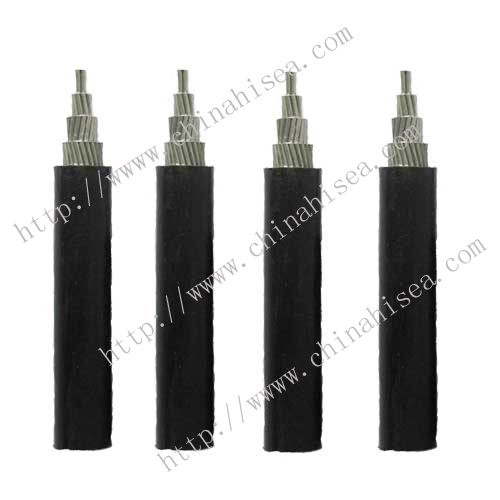 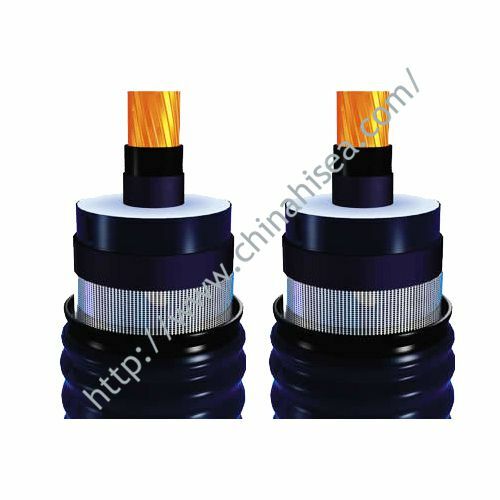 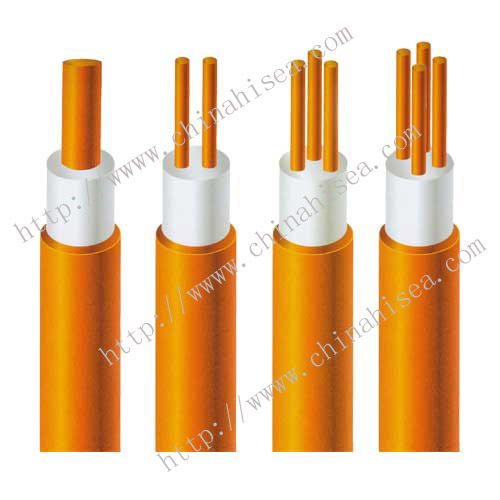 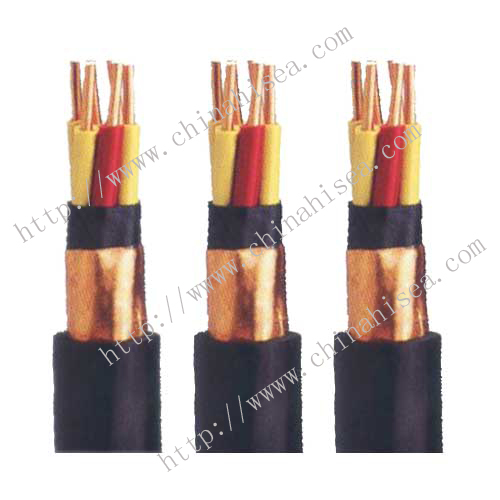 Related products for "Metal shield power cable"